During your time abroad communicating with family and friends back home can often be difficult. One of the best ways to keep in touch with those back home is Skype. 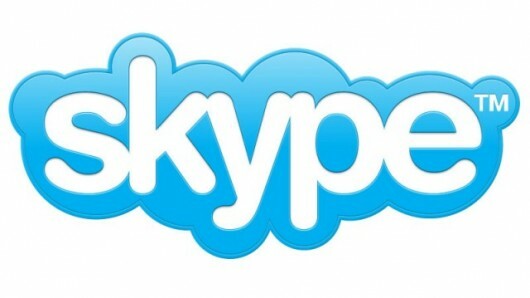 Skype is a free phone and video calling service that allows you to make calls Skype to Skype. The video feature is great because it enables you to actually see the people you are talking to! If you want to make calls to a home or cell phone, you do have to pay a small fee. Keep in mind that your access to internet connections will vary depending on where you are in the world and what your accommodations are. You may have full internet capability, you might have to go to your school in order to get the internet, or you may have to go to local internet cafes. It is important to remember that access to the internet is not going to be like you have here at DU. After you determine what your internet access is then you need to set up times to Skype with your family and friends. Don’t forget to figure out what the time difference is! It may be that you’ll be Skyping early or late in the morning or evening in order to talk to people in the US. Another helpful tip is to set up consistent times, at least with your parents, when you know you will Skype. Something like every Monday at 9 PM. And it’s probably best if you help your parents set up a Skype account before you go abroad because otherwise they might have some trouble figuring it out (at least my parents did!). With friends…usually Facebook helps you to set up times to talk to them. Finally, just remember to find a balance between communicating with people back home and spending time with the new friends you are making. I would not advise going weeks without talking to anyone from home but I also wouldn’t suggest Skyping family and friends every other day. I’m sure you’ll talk more with them during the first few weeks, but then find that balance!